What will be in Vivian's Easter Basket for 2018. I decided to do a different, fun, unique post today. 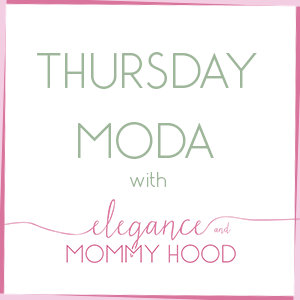 I am after all a mom and I blog mostly my clothes as a mom, as well as a lot of Mommy+Mini Outfits posts. 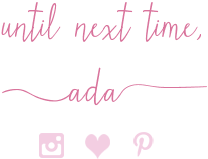 Also, Vivian makes frequent appearances on my blog, so today I decided to show you what will be on Vivian's Easter basket this year. The fact that Easter is in a couple of days is mind-boggling to me, too. Where did one-fourth of the year go?! Vivian is 5 years old. She is such a funny, friendly little social butterfly type of girl. She cracks me up all day long. She talks a lot and has a strong personality. 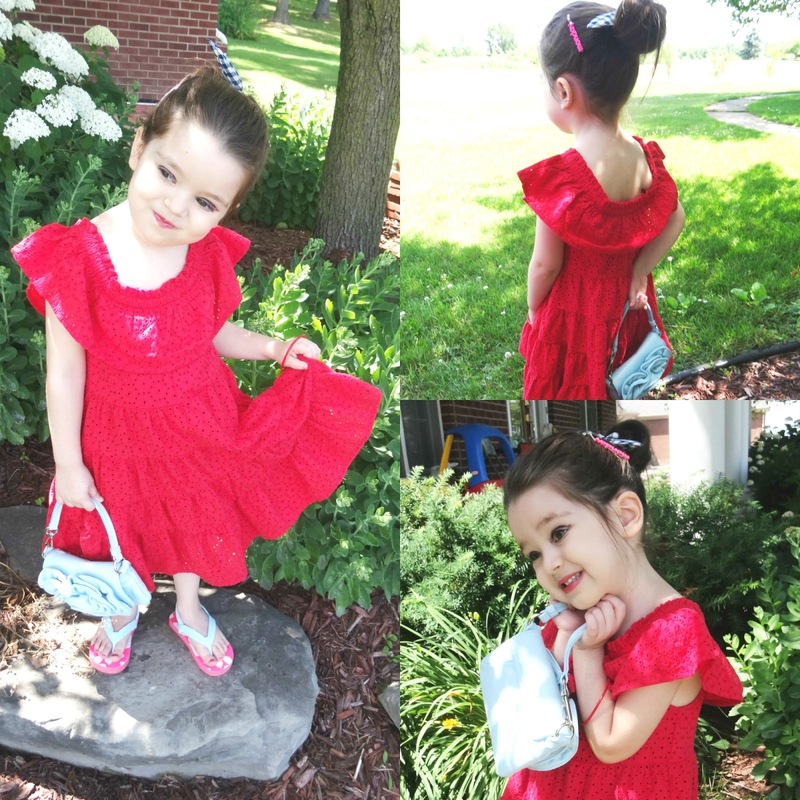 She is also quite a girly girl and you will notice that by what I selected to add to her Easter basket. Since I am Greek Orthodox our Easter usually falls a week later so I have to pick up a few more of these things by April 8th - Easter day. This year I may decide to get Viv a new Easter Basket too and I think this one (pictured above) is perfect and a great price for 10 bucks. 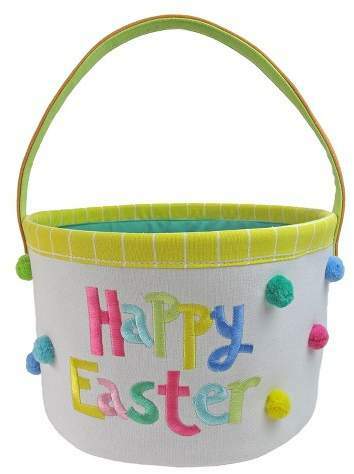 I love the super-colorful embroidery saying "Happy Easter" which makes it the perfect basket for both girls and boys, but I think especially for girls. This adorable basket is from Target, too. 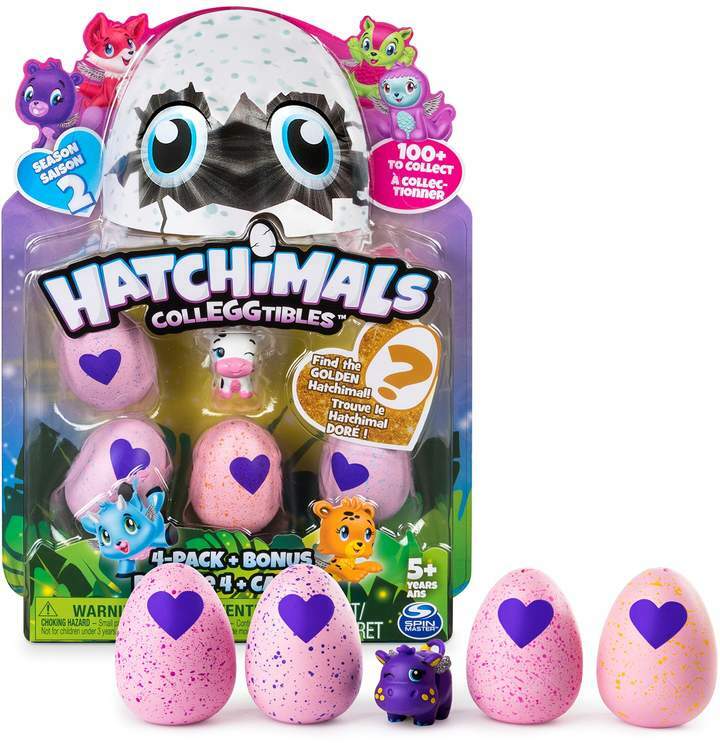 The number one thing Vivian is asking for is some Hatchimal Eggs which are perfect for a child's Easter basket because they are eggs after all. I did purchase her a large Hatchimal Egg (she has been asking for a large one) and it has a puzzle inside and Vivi love puzzles. My daughter loves art and is very good and detailed in drawing, painting, art activities and creative stuff. 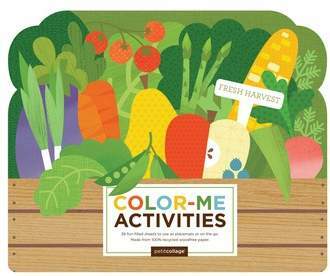 This book (from Nordstrom) is perfect because it has coloring activities which Vivian would love. Bonus, buy your child some new crayons, markers or colors. 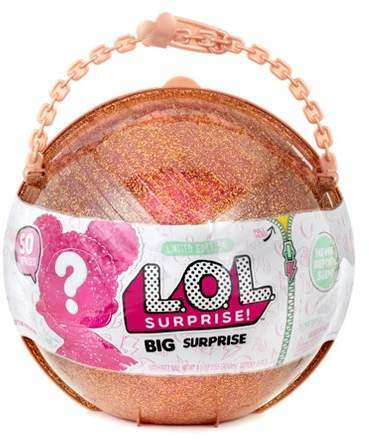 The one thing Vivian asks for every day is a Big LOL Surprise Doll. She has a tiny one, a medium one and now really wants a Big LOL Surprise Doll. Now these are pricey (they can be found at places like Target or Kohl's, but I will see if I can find the on Amazon too, for cheaper), so I will most likely add another medium LOL surprise doll to her basket this year. I just hope it doesn't end up being the same doll as the one she already has lol. Vivian has many pairs of underwear already - most of which are with some of her favorite characters like Minnie or Princess Sophia - but I figured I would add a new set of cute undies in her basket and size up for when she gets a little older. Since she is a lot into the LOL dolls this year, I found this 6-pair set that are adorable and very very reasonable. I have mentioned before that Vivian is an extremely-picky eater and she eats very little. 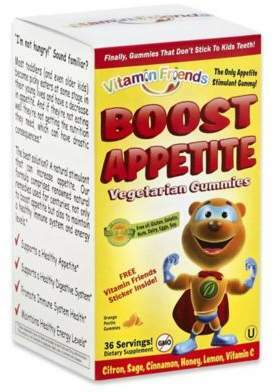 She can always use daily vitamins and all-natural gummies. Since her current vitamins are almost at the very end of the bottle, I figured I'd try these new vitamins because they are supposed to boost her appetite too. I really hope she thinks they are made of fruit since she prefers fruit to veggies. These are pricey vitamins since there are only 36 in the bottle but Buy Buy Baby has them for 50% off at the moment, at least. I will definitely try these out for her. A new book is always a great idea. Always add 1-3 books into your children's Easter baskets. Books are always recommended by teachers, educators and pediatricians too. Vivian has a bunch of books - only some are favorites actually - but she and I are both willing and more eager to read more if there is a new book in the mix. Every time I bring or buy her a new book, she goes through the pages and asks me to read it to her. "The Unbeatable Squirrel Girl" sounded so cute and perfect for her age, too. Not Pictured: Of course there are some things I didn't picture or didn't detail above. 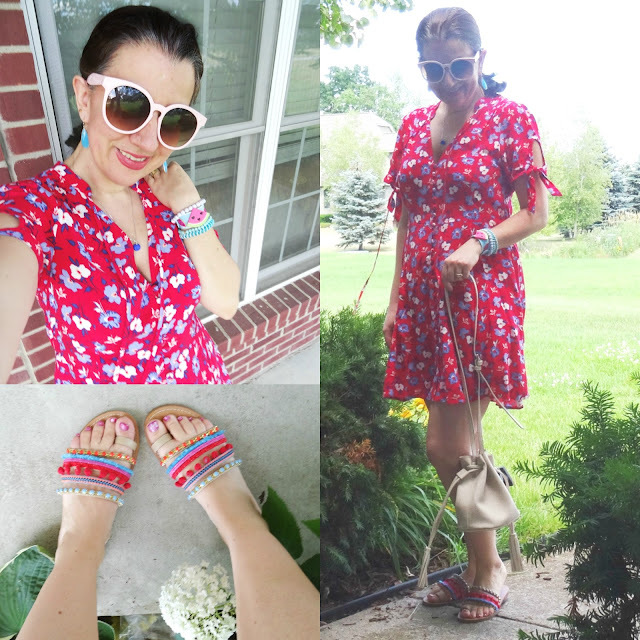 I will add some candy to her basket like a couple of chocolate eggs, a Kit Kat (her favorite candy bar) and a few little bags of gummy candy or Haribo bears (make them the organic kind, they taste way better and are so much better than the ones that are not organic). Another cute idea would be pretend makeup for little girls, a toddler-approved lipgloss or hair accessories. For boys and girls both I'd also recommend socks, a mini craft set or Play Dough and a little soap bubble maker for them to make bubbles with. 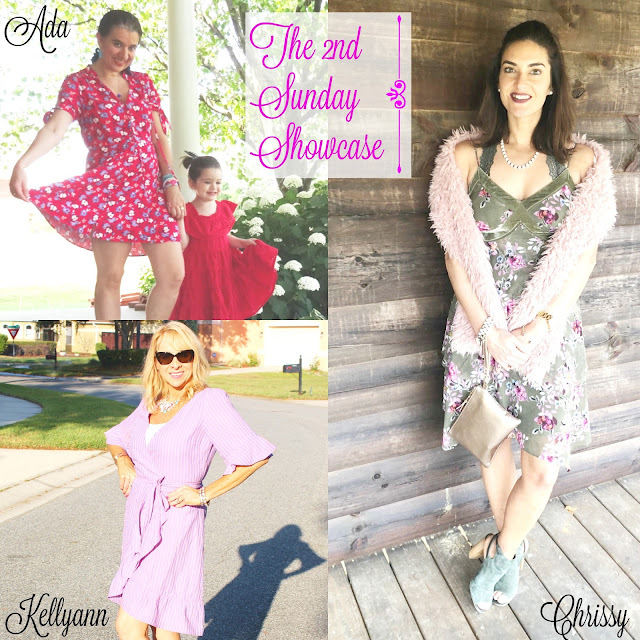 The New Sunday Showcase Linkup Post will be live on the blog by Sunday April 1st at 10.00 AM Eastern time. It is our second monthly Sunday linkup and we would love it if you can join us. 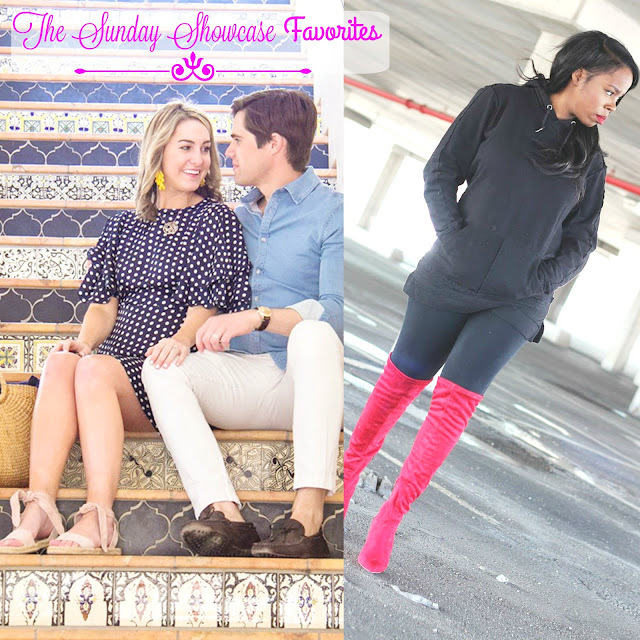 The Linkup is already LIVE below!